After Brexit, eighty percent of NATO’s spending will be delivered by non-EU countries. Whatever the rhetoric, the EU cannot replace NATO and the transatlantic firepower that it represents. However, in an increasingly complex world with changing security landscapes, autocratic challengers, and hybrid threats, we can no longer dismiss greater European security cooperation as a federalist pipe dream. 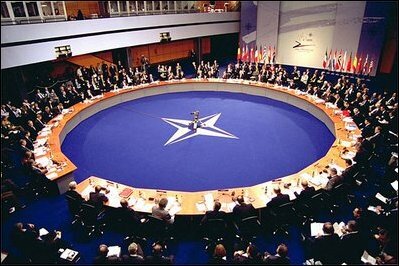 NATO’s formal relationship with the EU is only two decades old. However, for about 70 years both organisations have sought to achieve similar aims – notably to keep the peace by making our nations interdependent and promote a rules-based international order. 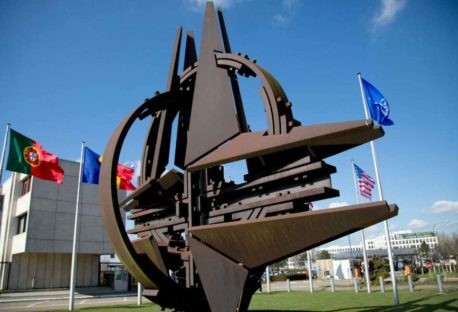 Before 2014, NATO-EU cooperation mainly focused on projecting stability outside Europe’s borders, including crisis prevention, post-conflict stabilisation, and anti-piracy missions. The specter of a ‘European Army’ was never far from the debate, but in truth, EU defence cooperation was given little more than lip service. The dynamic changed in 2014. 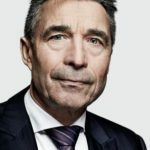 Defending European borders from an Eastern aggressor was a challenge we hoped had been consigned to the ‘end of history.’ But in 2014 Russia confirmed fears that many Central and Eastern European leaders had held for several years: that Putin had given up on a strategic alliance and felt he could better defend his kleptocracy by becoming our strategic adversary. Putin was not the only driver of this shift in dynamics. The demand for European defence autonomy was also driven by the (hopefully temporary) retreat of the United States as the world’s policeman. From premature withdrawal in Afghanistan and Libya, to the disastrous failure to enforce the ‘red line’ in Syria, even the Obama administration had given Europe some cause for doubt. However, President Trump’s repeated statements undermining the political unity of NATO have left many European nations wondering: if they ever needed to call on the world’s policeman, would he come? The prospect that Europe could one day need to defend its territorial integrity alone has re-focused minds. European defence spending has moved in the right direction albeit at a slower pace than I would have liked. Many EU states are now asking whether this spending should stimulate the US defence industry, especially at a time of economic pugnaciousness from Washington. In the area of procurement, the EU’s role has become more prominent. In 2017 the EU launched the European Defence Fund (EDF), a comparatively modest fund, expected to reach a total of €5.5bn by 2021 to support research and new equipment. Furthermore, the EU’s Permanent Structured Cooperation (PESCO) has created a stronger focus on capability development – from attack helicopters to electronic warfare. It has also helped to implement practical steps that would enable European forces to respond to a territorial challenge, such as the military mobility measures to ensure forces can move rapidly across European borders, a key deficiency compared to Russia. Yet, while kinetic capabilities are necessary, the security challenges that we face from day to day are far more likely to be hybrid or non-state in nature. From the deployment of Novichok in the UK to cyber-attacks in Denmark, the war in Ukraine’s Donbas, or the hacking of the Democratic National Committee server in 2016, the West is undergoing a sustained assault by Russia. The aim is simple: to sow discord, divide allies, and undermine confidence in our democratic institutions. Our response to these constant attacks must be united and coordinated across all democratic organisations from the G7, the EU, and NATO. For example, a weapon of choice for the West has been economic sanctions. This weapon delivers the strongest signaling effect when applied in a coordinated manner between the EU and US. The complex nature of hybrid warfare and threats from non-state actors, such as global terrorism, call on this wider range of levers to pull. 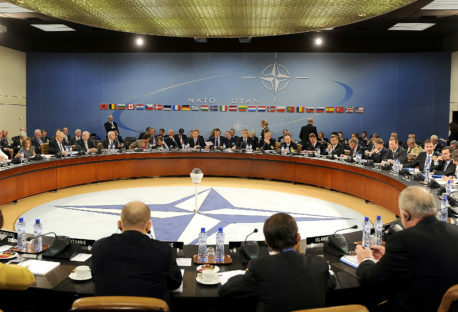 NATO has the hard power and can pool work on areas such as cyber-defence, but it lacks the power of legislative initiative. Here the EU can step in. 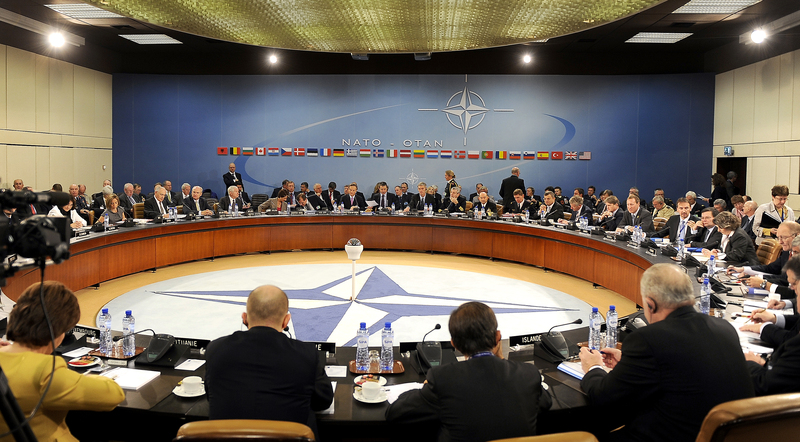 Increasingly the EU’s internal security strategy has worked to complement NATO’s capabilities. Take ISIS as an example. While NATO has provided surveillance aircraft to help the 79-member coalition defeat ISIS in the Middle East, the EU adopted data sharing legislation such as Passenger Name Records to identify foreign fighters returning to Europe. Likewise, when tackling disinformation and election meddling that seeks to erode our security from within, the EU is far better placed to coordinate – alongside the G7 – a policy response. As the lines blur between internal and external security challenges, it is inevitable that the activities of the EU and NATO will overlap. The elephant in the room will be the UK, and the question of how NATO’s second most capable military power – and Five Eyes intelligence – will fit into this new arrangement. We must get this right, with maximum cooperation in both the external and internal spheres, from procurement to operational decisions, from data sharing to agreeing common standards on issues as wide-ranging as strategic investment in sensitive sectors and the development of Artificial Intelligence. This is why President Macron’s suggestion of including the UK in a long-mooted European Defence Council is worth exploring as part of a comprehensive security treaty. Are we heading towards a European Army? I don’t believe so. Such a creation would be a paper tiger, and a distraction from NATO. Europe and North America’s security continue to rely on our mutual cooperation. However, with threats in Europe’s neighborhood, a US policeman taking a break, and a blurring of the lines of security threats, the EU and NATO must work more closely together – as partners, not rivals.